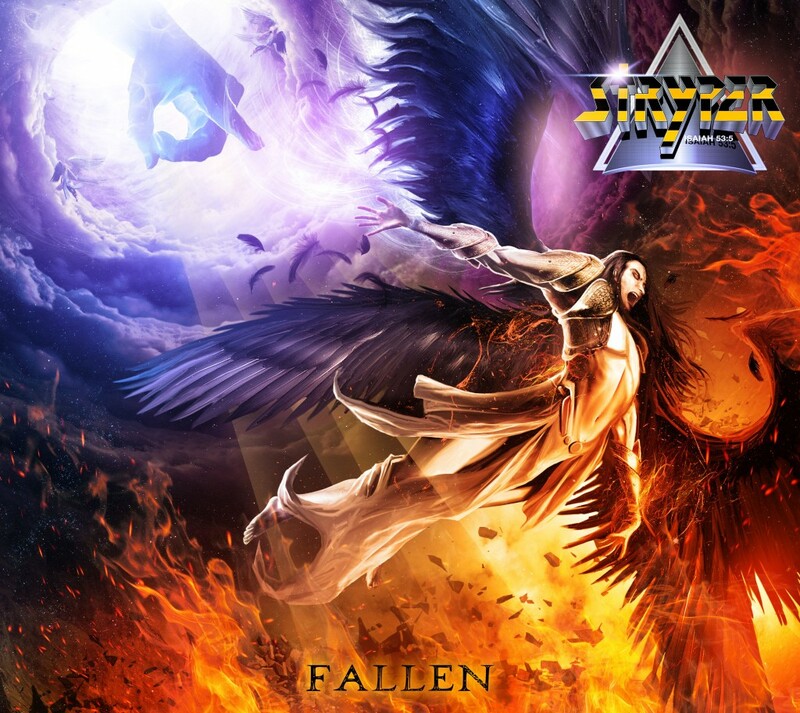 Home›Reviews›Stryper - Legendary Christian Hard Rockers Return with Fallen! The Yellow and Black Attack returns! Stryper has always been an iconic band with their signature look, the Christian themes to their music, and, of course, their sound itself, which has run the gamut from pop songs and ballads to hard and heavy elements. In recent years, the group’s classic lineup of guitarist/vocalist Michael Sweet, drummer Robert Sweet, guitarist Oz Fox, and bassist Timothy Gaines reunited, and resumed what they had been doing in the 80s, as if no time whatsoever had passed at all. The band is one of many to, in recent years, sign to the Frontiers record label, a European label that has been signing a number of classic hard rock/melodic rock/AOR artists, as well as signing the new supergroups of classic musicians that have come into being, plus new artists. Stryper is right at home on a label like Frontiers, which is dedicated to keeping the best in the rock and roll world alive, past and present alike. In 2013, the band released No More Hell to Pay on Frontiers, which was unquestionably the best record they had released since their 1986 magnum opus, To Hell with the Devil (No More Hell to Pay was also my pick for the number one album of the year). That epic album was followed up in 2014 with a solid live release recorded at the legendary Whisky A Go Go. 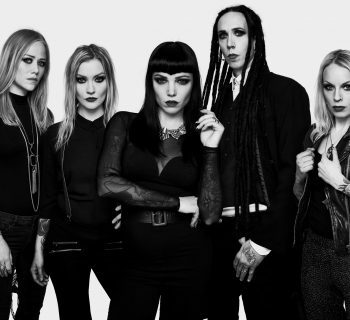 After several long months of waiting, and a number of tracks being streamed on the Internet in anticipation of the new record, Fallen is finally here. How does the new release from these legendary Christian hard rockers measure up? 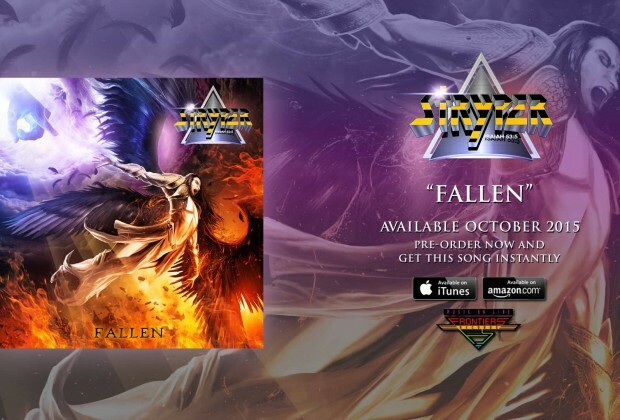 Stryper's latest studio album, Fallen, was released in October of 2015 on Frontiers Records. This longtime Stryper fan can honestly say that age has NOT caught up with these legendary Christian rockers. Michael Sweet’s vocals are as strong as they have ever been, if not stronger. The band’s vocal harmonies sound as striking here as they did way back in 1986. Oz Fox’s guitar riffs are still the best in the business, with solos that will melt the faces of listeners. I find it amazing how Stryper not only does not age with their new releases, but they become harder and heavier with each record. I have seen artists from the classic 80s rock scene and not all of them age gracefully; something that has become painfully evident in recent years. But Stryper is the proverbial fine wine, improving with each and every release (insert random joke about Jesus turning water into wine here). With the latest release, Stryper has once again given us a diverse assortment of tracks. Opening cut “Yahweh” does a great job setting the scene, with powerful vocal harmonies, and the best of heavy and melodic sounds alike; they could not have found a better way to kick things off. For its duration, the album fluctuates between melodic rock and some of the hardest and heaviest cuts the band has ever recorded; these are some of the best solos this fan has ever heard from Oz Fox, who has always been a criminally underrated guitarist. And throughout it all, the group continues to rock out, staying hard and heavy without watering down their Christian message. 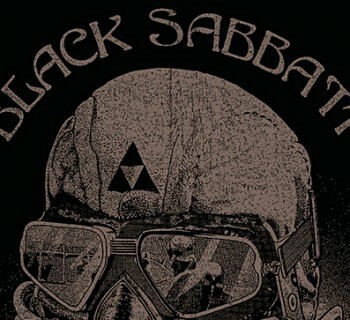 One of the real surprises on the album is a cover of Black Sabbath’s “After Forever” (YES, Black Sabbath actually recorded a song with a pro-God message back in their early heyday!) The Stryper boys take this classic Sabbath cut and make it their own, yet stay true to Ozzy and company’s original as well. Slower cuts like “All Over Again” keep the listener from being pounded down by relentless hard and heavy rock on every cut, maintaining a diverse and musical experience for anyone listening. It is not likely anyone who is even remotely a Stryper fan, or a fan of classic hard rock and heavy metal in general, will be disappointed with Fallen. And there you have it. Stryper is alive and well in the 21st century, with a powerful musical message and one of their hardest, heaviest, and all around best albums to date. If you are a fan of hard rock and/or metal, or have followed the band at all at any point over the years, Fallen is an absolute must own release, and easily one of the best rock albums of 2015. Highest recommendations all around!